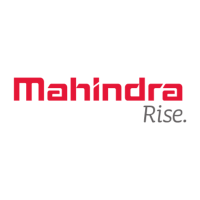 Mahindra and Mahindra Off Campus Drive scheduled for the role of Associate Analyst for 2018 Batch Engineering/M.Sc graduates. The detailed eligibility and application process are given in below. Minimum CGPA: 6.5/10 or equivalent. How to apply for Mahindra and Mahindra Off Campus Drive?